identity of whom was never known! Learn the details of the ghastly murders of five women from London in 1888. Meet the top suspects in the murders. 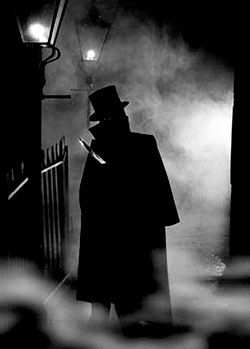 The audience will have the opportunity to question each of the suspects and draw their own conclusion as to who the “real” Jack the Ripper was. Let’s solve this case once and for all! The cast will open up to the audience at the end of the show for a lively discussion.